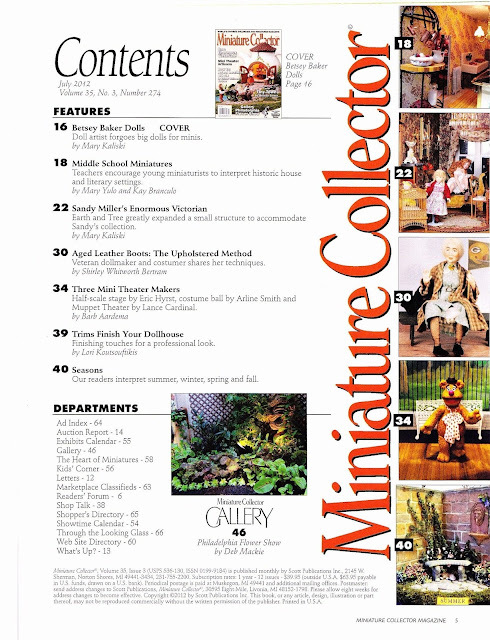 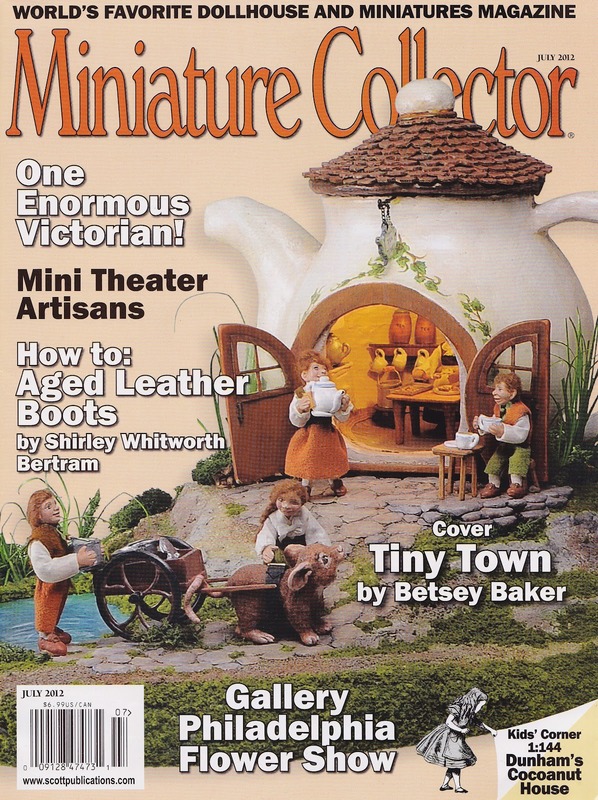 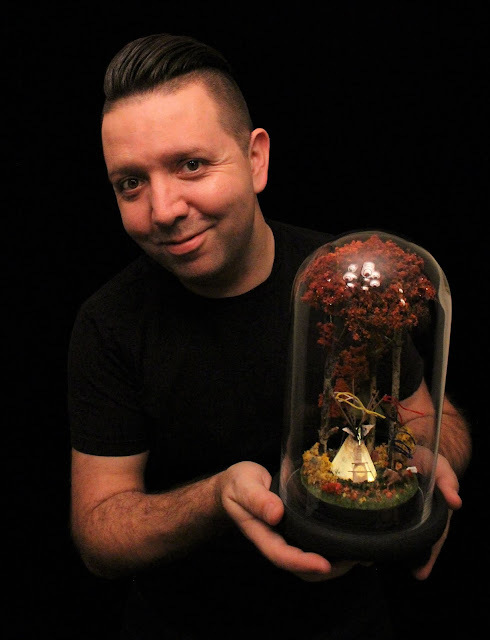 This publication was in Miniature Collector Magazine July 2012!! 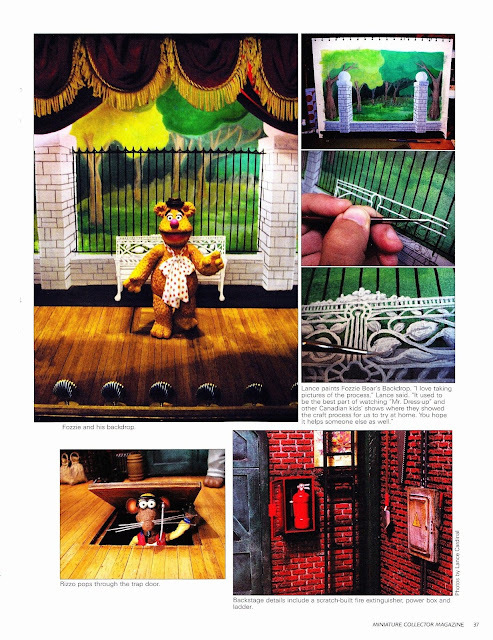 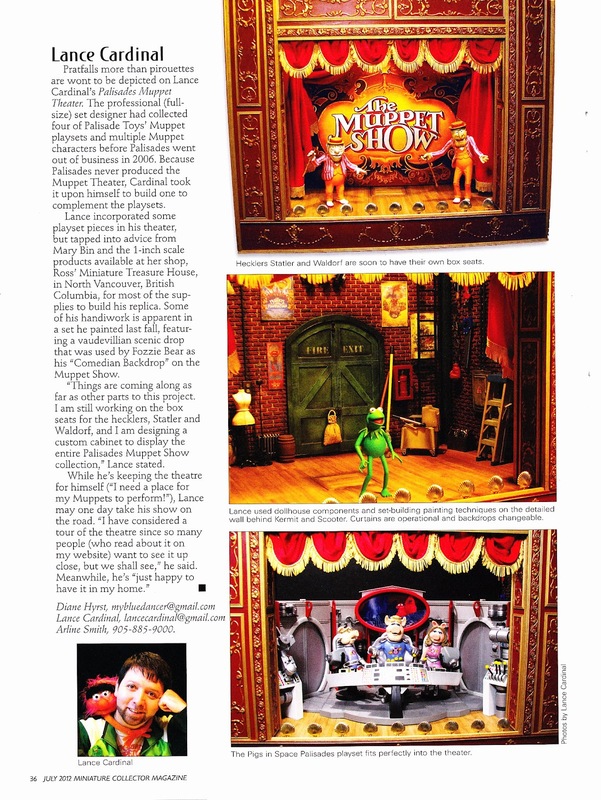 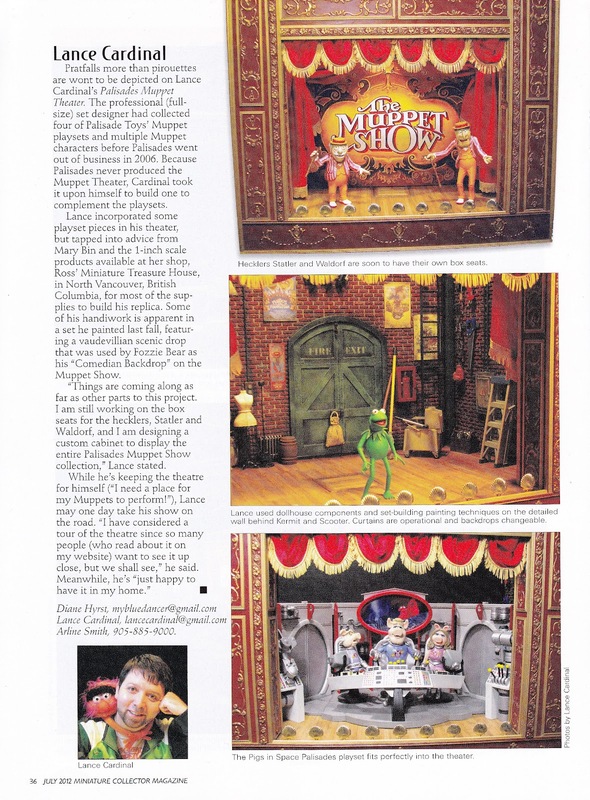 It features my miniature Muppet theatre as well as a two page spread! 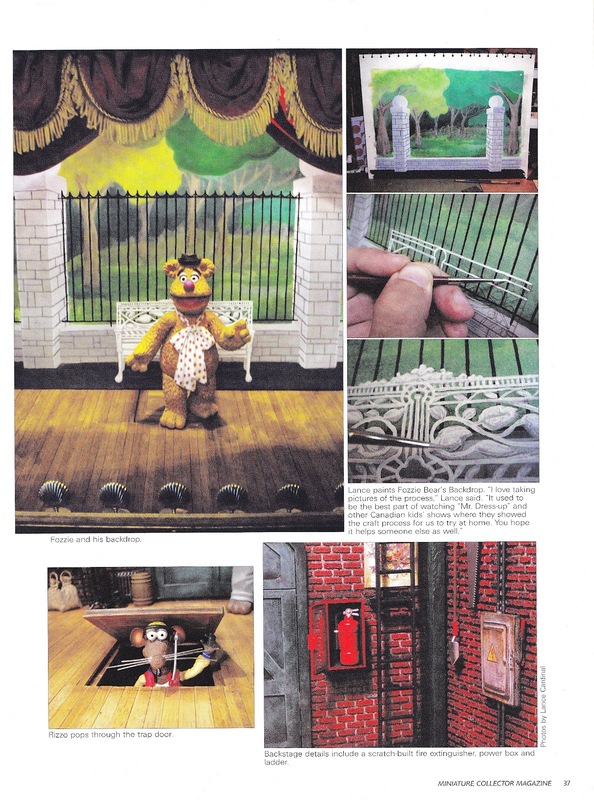 The text is hard to read, but I enlarged the write up at the end. 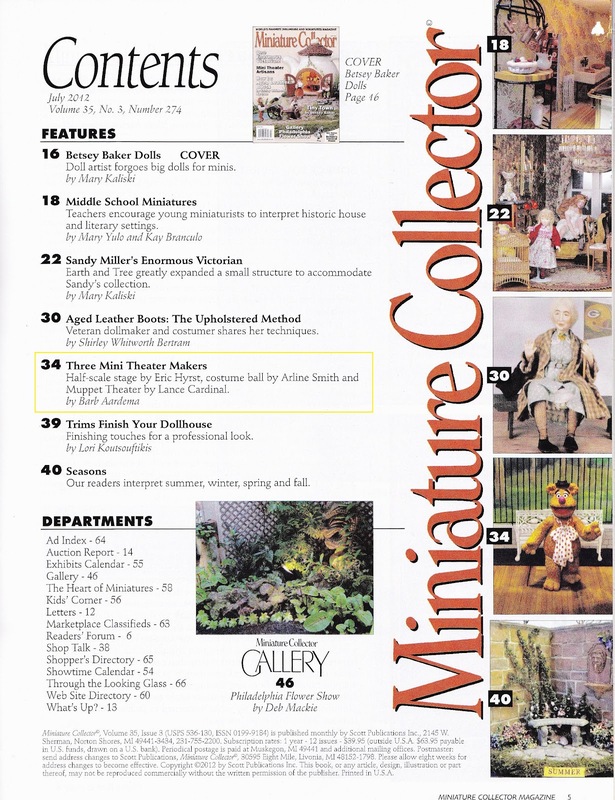 Thanks for checking it out. 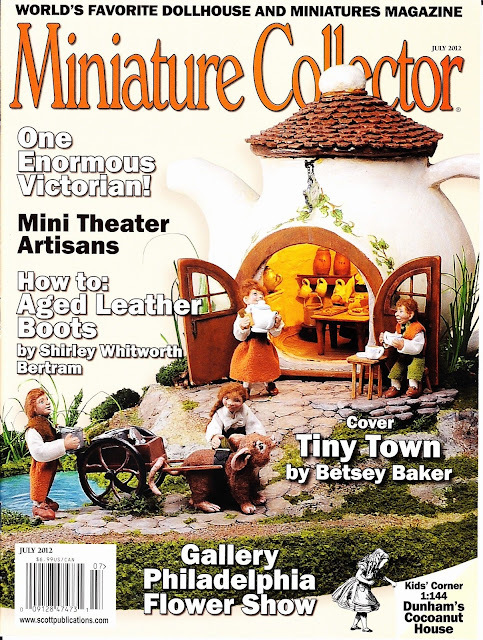 Its my first magazine publication!